I carry many types of credit cards in my wallet. 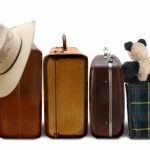 I have several travel rewards credit cards for when I need to book a flight or rent a car. And I use one balance transfer credit card that I got to make a large transfer a few years ago. And I also have a few cash back credit cards that I use for just about everything else. To say that I know my way around a cash back rewards program would be an understatement. Which is why I wanted to put together a list of the best cash back cards I’ve come across in my rewards-earning ventures. You can find the best cash back credit cards listed below. They come from a variety of issuers. They also include a variety of cash back rates and other perks. These perks make each card somewhat unique. So you need to consider them when deciding which one is right for you. I use a combination of half of the cards on this list — and I rack up hundreds of dollars in annual cash back savings! Citi® Double Cash Card – 18 month BT offer – The Citi® Double Cash Card offers 1% cash back on every purchase and another 1% cash back when you pay your monthly credit card bill. Add it up, and you’ll earn 2% cash back on every purchase. It also includes a 0% intro APR on balance transfers for 18 months (no intro offer on purchases). The standard APR after the intro period expires is 14.49% variable to 24.49% variable. There is no annual fee to own the Citi® Double Cash Card. 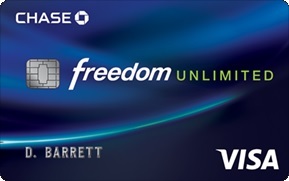 Chase Freedom Unlimited – The Chase Freedom Unlimited opens up with a $150 cash back bonus after you spend $500 in purchases during the first three months of account ownership. The everyday cashback rate is 1.5% on all purchases. It has no categories or tier levels to worry about. New cardholders will earn a 0% intro APR on both purchases and balance transfers for the first 15 months. Then a 15.74% – 24.49% variable interest rate kicks in. There’s also no annual fee for the Chase Freedom Unlimited. 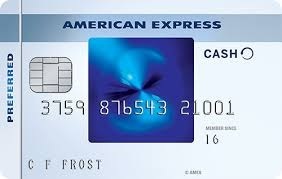 Blue Cash Preferred® Card from American Express – This is the card I seem to use most often. The Blue Cash Preferred® Card from American Express includes a $150 statement credit after you spend $1,000 in the first three months of card ownership. 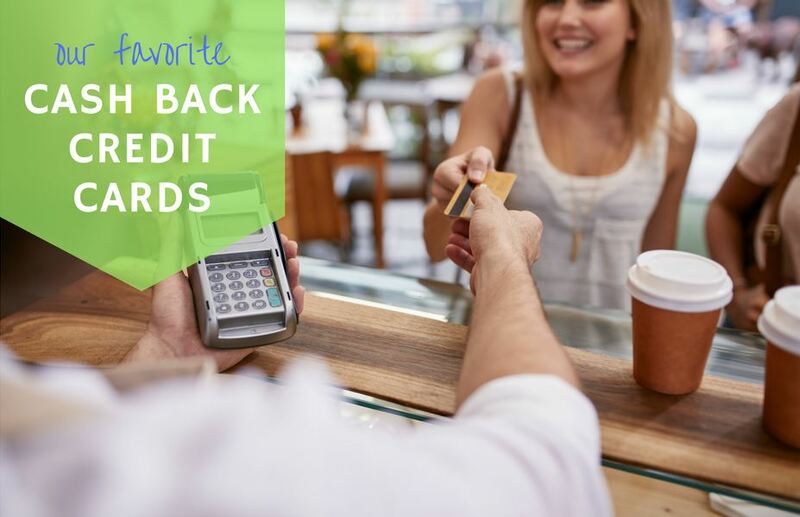 This card offers a tiered cashback level: earn 6% cash back on groceries ($6,000 max spent annually), 3% cash back at gas stations and department stores, and 1% cash back on everything else. The Blue Cash Preferred® Card from American Express also has a 0% intro APR on purchases and balance transfers for 12 months. It offers a standard variable APR of 13.99% – 24.99%. Capital One® Quicksilver® Cash Rewards Credit Card – The Capital One® Quicksilver® Cash Rewards Credit Card provides a $150 cash back bonus after you spend $500 in the first 90 days of opening an account. The everyday cashback rate is 1.5%. IIt applies to all purchases without tier levels or spending limits. All cardholders will receive a 0% intro APR on purchases and balance transfers for 9 months. Then the APR reverts to the standard 13.99% – 23.99% variable. If you transfer a balance, the fee is 3%. There is no annual fee to own the Capital One® Quicksilver® Cash Rewards Credit Card. 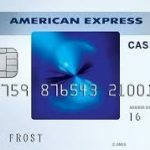 Blue Cash Everyday® Card from American Express – The baby brother of the card above, the Blue Cash Everyday® Card from American Express is the no-fee version with a slightly reduced rewards program. Cardholders will earn a $100 cash bonus after spending $1,000 in purchases during the first three months. You’ll earn 3% cash back at the grocery store (up to $6,000 spent annually), 2% cash back at gas stations and select department stores, and 1% cash back everywhere else. Cardholders also receive a 0% intro APR for 12 months on purchases and balance transfers. The ongoing APR is 13.99% – 24.99% variable. As mentioned, there is no annual fee for this version. Discover it® – Cashback Match™ – The title says it all. Discover it® – Cashback Match™ will match the cashback you earn for the first full year of card ownership. The regular cashback rate is 1% on all purchases with 5% cashback on select categories every quarter (like gas, restaurants, and Amazon.com). This means that for the first year, your effective cashback rate will be 2% and 10%. The card includes a 0% intro APR on purchases and balance transfers for 14 months. Then the standard APR is 11.74% – 23.74%, variable. The Discover it® – Cashback Match™ does not have an annual fee. 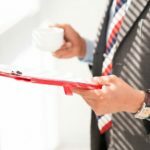 Wells Fargo Cash Wise Visa® Card – Wells Fargo is kind enough to give all new cardholders of the Wells Fargo Cash Wise Visa® Card a $200 cash bonus after spending $1,000 in the first three months. Cardmembers will earn a flat 1.5% cash back on every purchase. You’ll earn an extra 20% bonus cash back on purchases made with Apple Pay or Android Pay in the first 12 months of account opening. There is a 0% intro APR on purchases and balance transfers for 12 months. After that, the variable APR is 13.99% – 25.99%. As a nice little bonus, cardholders also receive up to $600 protection on their cell phones ($25 deductible).